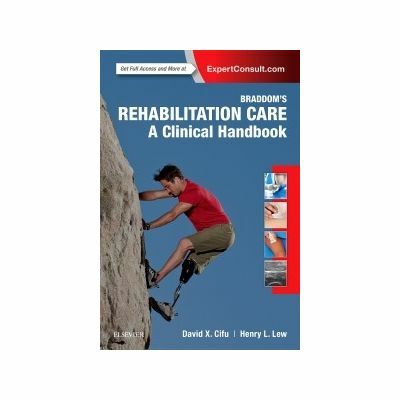 Concise and portable, Braddom's Clinical Handbook of Physical Medicine and Rehabilitation, by Drs. 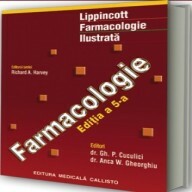 David X. Cifu and Henry L. Lew, gives you dependable, up-to-date content in a handbook format ideally suited for use at the bedside or in outpatient clinics. 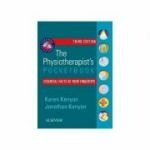 This quick reference covers the everyday topics you need - assistive devices and orthoses, spasticity, pediatric, adult, and geriatric care, pain management, outcome measures, and much more - all derived from the most trusted name in the field of PM&R. 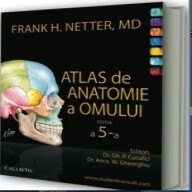 Reader-friendly format with succinct, templated chapters for ease of use. 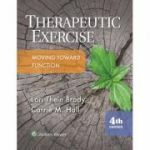 Authoritative content derived from the #1 comprehensive reference in the field: Braddom's Physical Medicine and Rehabilitation. 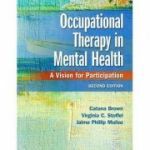 An ideal resource for the entire rehabilitation team as a quick reference or study guide. 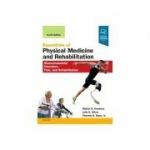 Highlights key concepts spanning the full spectrum of rehabilitation medicine to help optimize outcomes for patients with a range of chronic diseases, impairments, and disabilities. 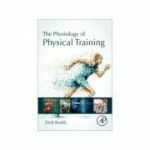 Online videos provide guidance on essential techniques including Muscle Energy Technique; Paraffin Bath; Monophasic Arterial Doppler Waveform; Feeding Training with Putty; Lachman Test; and Carbidopa- and Levodopa-Induced Dyskinesia. 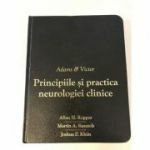 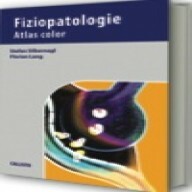 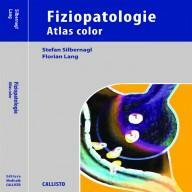 Includes eSlides complied by internationally renowned experts to summarize key teaching points and clinical pearls.